Longtime NPC member Austin Kiplinger has been named a Fellow of the Society by the Society of Professional Journalists. It is the highest honor SPJ bestows on a journalist for extraordinary contributions to the profession. He and two other recipients  (the late Stanley Hubbard, founder of Hubbard Broadcasting, and Nelson Poynter, founder of Congressional Quarterly) will be recognized Aug. 29 at the SPJ convention in Indianapolis. 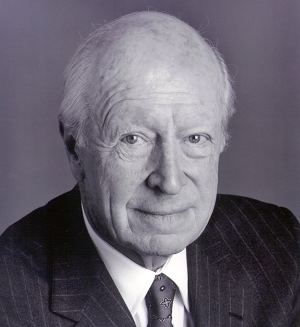 SPJ described Kiplinger as "an enthusiastic entrepreneur and journalist who, at age 90, serves as chairman of his family’s booming business, Kiplinger Washington Editors." He received the NPC's highest honor, the Fourth Estate Award, in 2005.